Over the past couple of weeks there have been several shorter promos for season 5 each of which included a little bit of new footage which we had not seen previously. So what new snipits have been uncovered, keep reading to find out. While its not a new shot, just one I hadn’t screencapped in the previous promos, we again see Charlotte with her nose bleeding, possibly related to why she’s no longer listed as one of the primary cast. 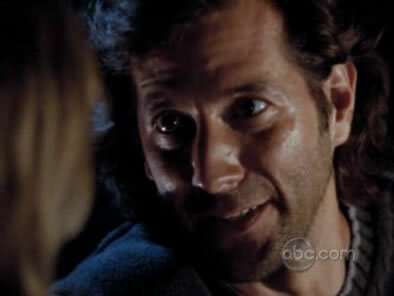 We also see Desmond telling Penny that everyone of the island is in danger. 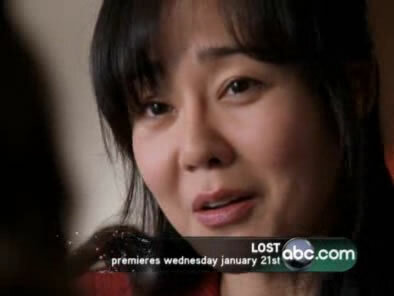 We hear (but don’t see) Jack saying that they need to protect the people that they left behind, and Hurley saying “people are trying to kill us”. 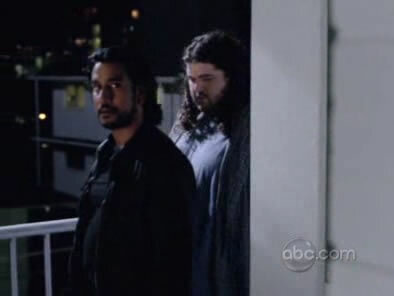 Sayid and Hurley arrive at an apartment building in the same 4WD seen in the last promo. 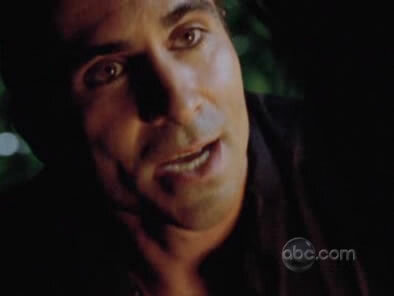 Alpert is telling Locke that “the only way to save the island is to get your people back here”. 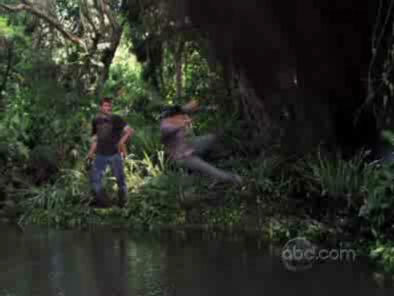 Desmond running off, with Penny asking his where he’s going. And lastly another look at the explosion that looks like its going to wipe out a couple of the background losties. 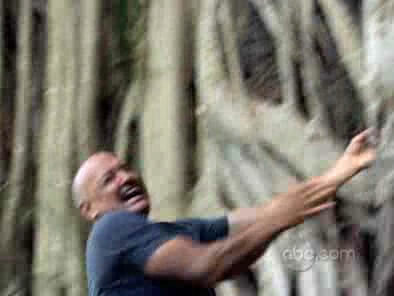 Nothing too much in this next promo, just another couple of shots of Locke falling. 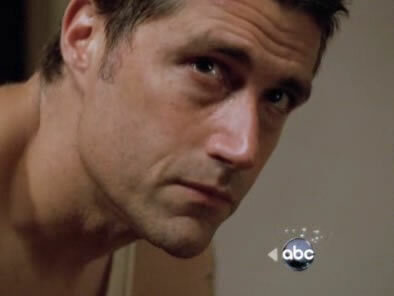 A couple of very interesting bits in this third promo. 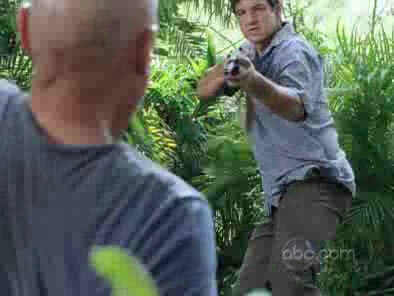 We hear Dan say “I know what’s happening”, right before we see Ethan emerge from the bushes pointing a gun at Locke. 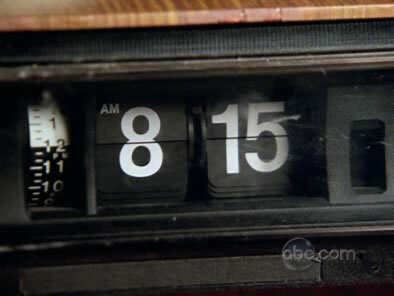 There someones clock that flips over to 8:15, and a mystery baby being held by someone who may be wearing Dharma clothes. 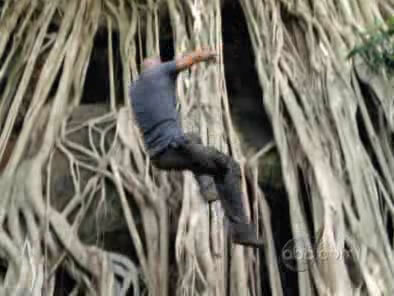 There is also another angle of Locke’s fall. 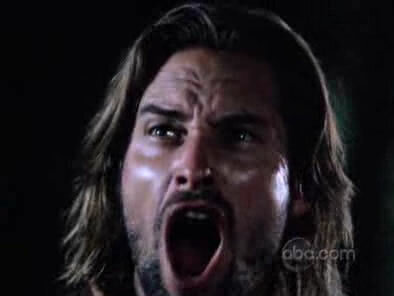 Sawyer screaming “run” (probably as the flaming arrows start falling from the sky). With still 6 weeks left until the premiere, theres bound to be several more promos, plus the sneak peaks that are being provided by “Dharma Special Access”, which replaced this years ARG which was ended early.